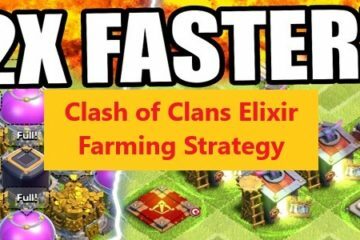 You cannot just start playing Clash of Clans and excel at it. This is game which needs you to have a strong basis before you could become anything better. 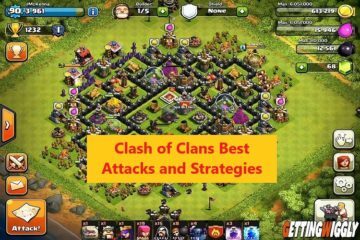 Now, this is hard to know yourself is a beginner and that is why today, we are about to give you a Clash of Clans Best Starter Base Guide. 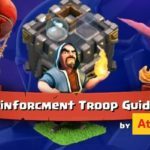 In this guide, we are going to take you through all the basics and tell you things what you should do and what you shouldn’t. 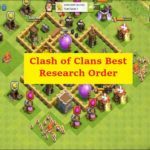 We are writing this guide based on experience and doing research on some of the best starter bases ever built. 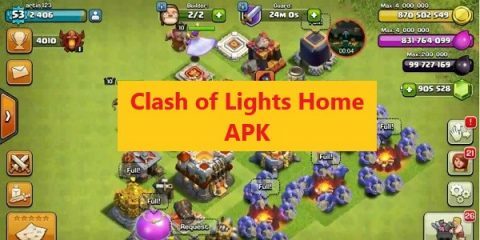 That is why when you will follow these steps, we can guarantee you your best Clash of Clans Starter Base. The first thing you should never do is building a multi-layered wall structure while you are at the beginning of building a base. Most beginners assume that this is the best thing for making a strong defense. They assume this based on the fact that the single troops take it much longer to breach these walls and die in doing so. 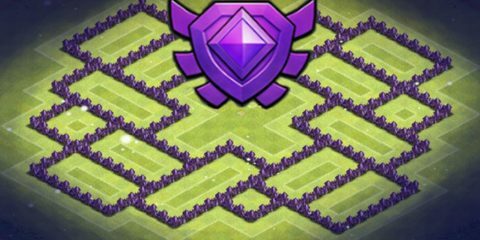 Well, while you spend a lot of resources on building these walls, you can save a lot by building archers who will get rid of the single troops in no time. If you don’t do that, wall breakers in your enemy’s army are going to destroy your walls anyway. 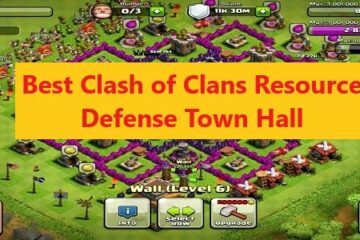 Also, do not surround your base with all the walls because the troops are going to spawn anyway there and destroy them to destroy your complete base once and for all. 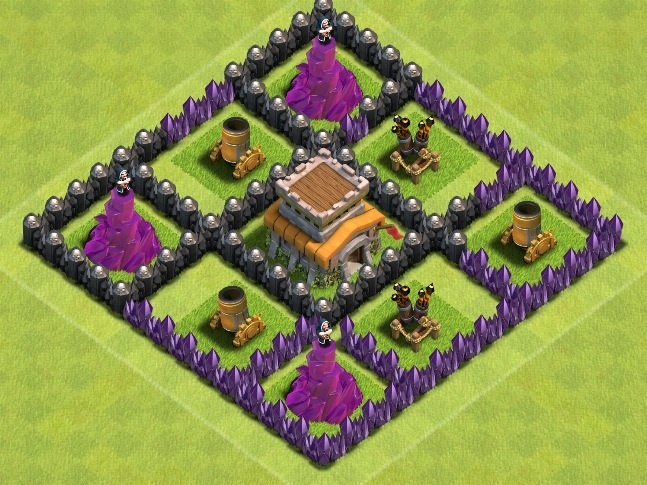 What could be the logic in building a base at the sides or the corners of the map? Well, there is not any logic and even if there is, it must be very stupid. Anyway, the beginners still do this a lot and create a lot of problems for themselves. Now, you should know that in order to create the best starter base in the game, it must have its basis in the middle of the map. There are of course certain reasons for building your base in the middle of the map. 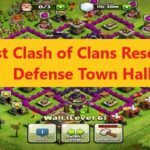 One of the top reasons is that you can always set your defenses equally at all sides of the map. While you do that in a corner or a certain side, there is always going to be one or two sides of your base exposed to the enemies since you will not be able to set up your defenses properly. If you are exposed from even a single side, the enemies are going to beat the crap out of you. Building a single compartment in your base, spend all of your resources on it, and then expecting not to get destroyed is one of the most foolish things one can do. 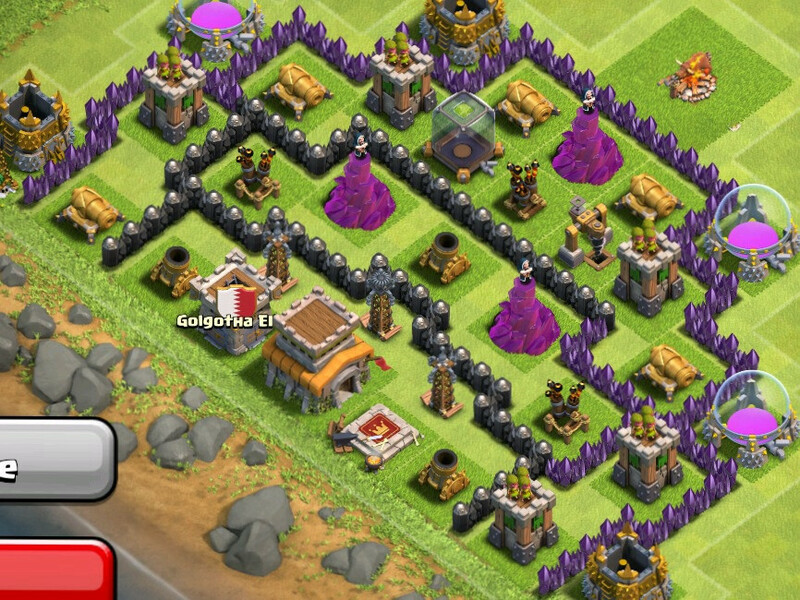 Now, make sure that your base has multiple compartments so you can divide the attention of the enemies. 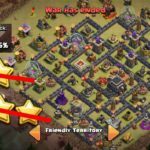 This will not let them plan a 3-star attack since they have a lot of compartments to think on and their focus will always be divided. 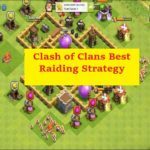 With this strategy, it does not really matter whether how strong your enemy is. You will be working and planning defenses from the different compartments. 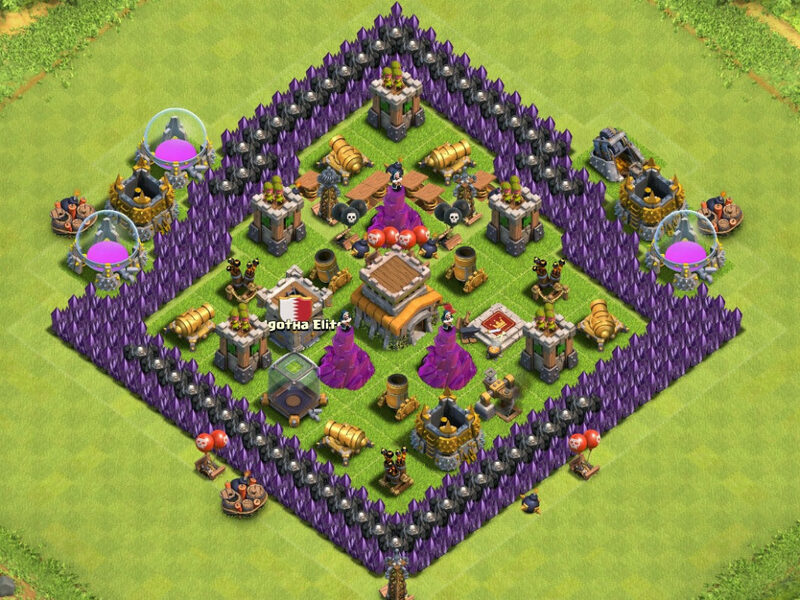 With the more number of compartments, you can always plan different strategies for protecting your base. You can always put your public buildings in one compartment and keep them away from the war zone. While you are building these multi compartments, you can also leave 3×3 separate compartments at the sides of the base surrounded by walls. 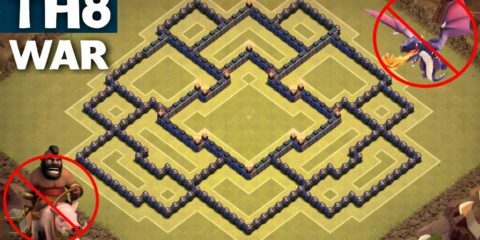 This is where the enemy troops are going spawn and while they are busy destroying the walls, you can always trap them with a hidden tesla or use the archers to kill them instantly. 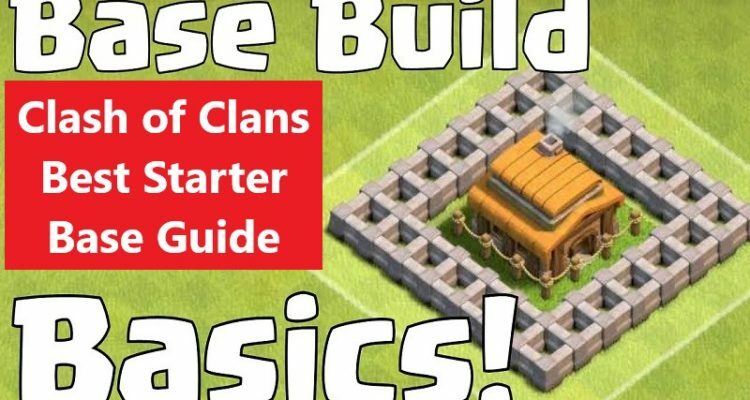 So this was our detailed Clash of Clans Best Starter Base guide. 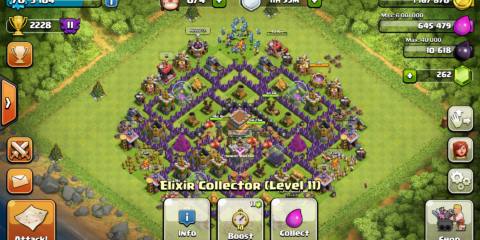 In order to catch from the world of Clash of Clans, keep visiting our website.